We’ve been waiting anxiously for today’s Apple Event, Spring Forward, for the latest news on the Apple Watch. Today Tim Cook unveiled even more about the smartwatch including the official prices, release dates, and the ever-expanding ways we can use Apple Watch with our other favorite Apple devices. Apple Watch Sport: $349 for 38mm, $399 for 42mm. Apple Watch (Steel): $549 for 38mm, up to $1,049 depending on the band. Apple Watch Edition: Starts at $10,000. Preorder for all Apple Watch models begins April 10. Shipping April 24. 18 hours of battery life. Communicates with other Apple devices via WiFi & Bluetooth. Direct Apple Watch to Apple Watch communication for sending sketches, taps, and heart beats. What’s big for Apple fans that we already see on our favorite Android devices is the ability to customize Apple Watch with diversified displays, apps, and other abilities. This personalization (and varying price points) appeals to both “fitness buffs and collectors of luxury watches,” according to The New York Times. Plus with over 700,000 locations that accept Apple Pay, purchasing with your Apple devices has never been easier. 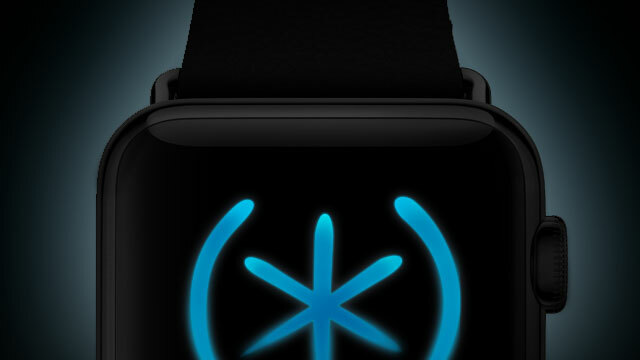 Finally, we’re excited to announce that we have something on its way for your new Apple Watch. Just stay tuned and be sure to sign up for our emails so you’ll be the first to know what Speck is making for Apple Watch.